The Land is situated on the main road leading into ZYGI seaside resort with its newly build marina and famous fishing restaurants and five minutes’ drive to Governors Beach. The property is situated in a central position to the surrounding cities. 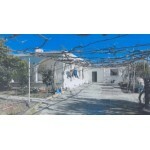 Twenty minutes to Limassol and Forty Five minutes to Paphos Airport. 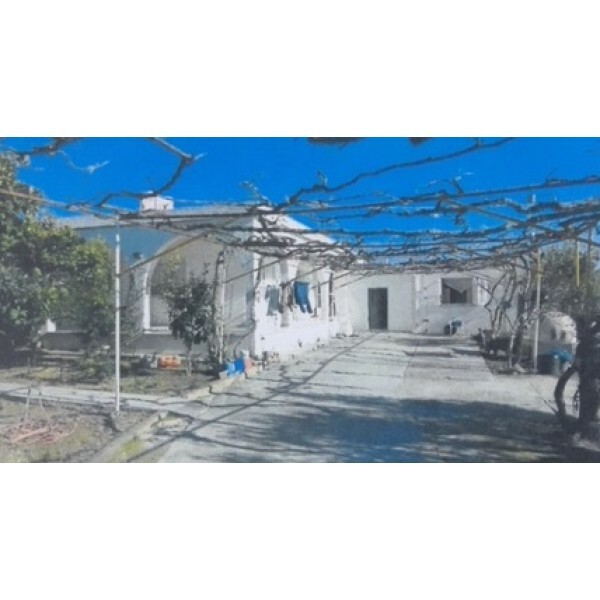 The size of it is 9,900 square meters with a three bedroom house build on the land and with four other studio units that bring in an income of 900 Euro per month. 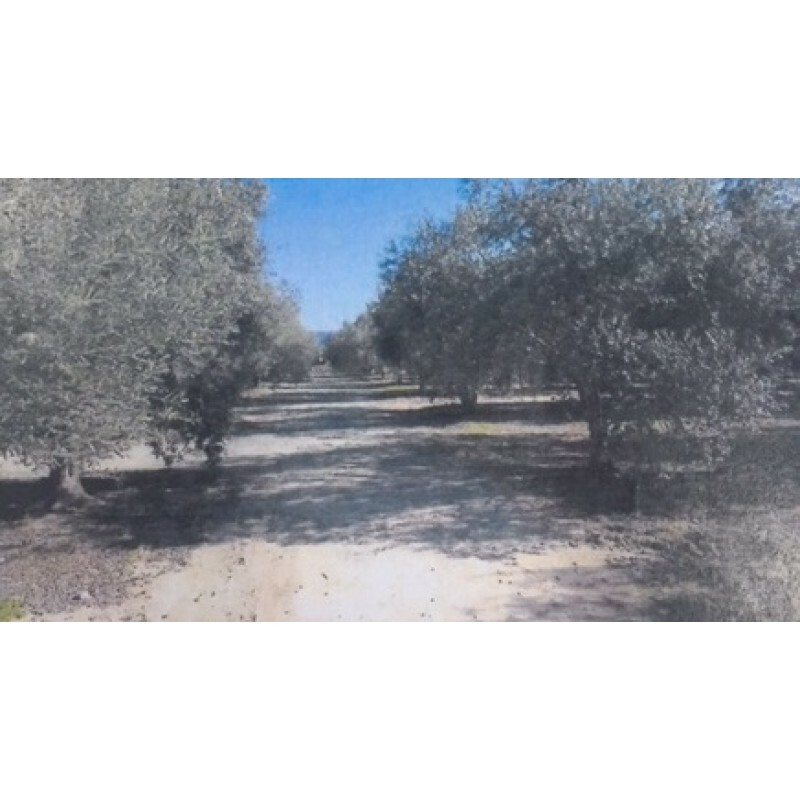 It has approximately 300 fully grown olive trees with a yield of averaging two and a half tons of olive oil per year. It has its own underground natural water supply for the land. The climate in this area is described as a hot semi-arid climate due to its low annual rainfall and strong summer drought. a sandy strip in the city center backed by a palm-lined seaside promenade. Buzzing bars line the waterfront at Mackenzie Beach. Just offshore, the MS Zenobia wreck is a popular dive site. The 9th-century Church of Saint Lazarus contains the tomb of the saint said to have risen from the dead.